Wow, single family home with filtered lake view at an unbelieveable price! Don’t wait any longer on this bank-owned property with great potential, surrounded by big new homes, opportunity is knocking. 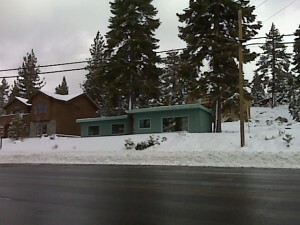 Enjoy convenient access of everything North Lake Tahoe has to offer in Summer and Winter. Walk accross the street to the beach, regional park is just around the corner. Featuring 2 bedrooms and 1 bathroom, approx. 1,016 square feet, fireplace and an open layout. Listing Notifications Sign Up. Stay Informed. "Was very impressed with his team at Century 21, they were able to find me the perfect Tahoe home in a very short period of time. 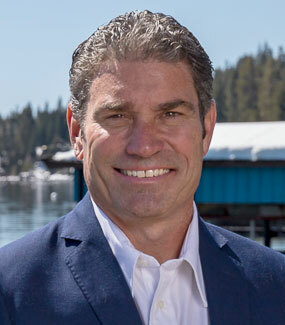 Very responsive and available to answer questions in a timely manner.Source:... continued"
Kelly Smith and Century 21 Tahoe North Realtors ® feature unique homes for sale in the North Lake Tahoe and Truckee areas. For years we have been highly respected in the Lake Tahoe community by offering professional service to all of our customers.